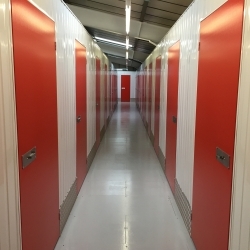 If you are looking for self storage Hunsdon, Security Self Storage can offer you a short or long term storage solution. Storage units range from 16 sq. ft. to 250 sq. ft. Only the customer holds the key to the unit, which can be accessed as often as you like. The storage is flexible and if your needs change, you can easily change units. 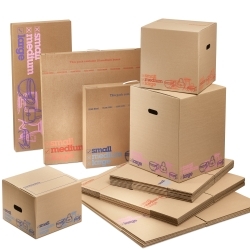 One of your first tasks should be to arrange a writen quote from an established removal firm and if you require personal or business self storage, now is the time to arrange this. Security Self Storage will be delighted to show you around the secure storage site and to answer any questions you might have. The housing market in Hunsdon is very active with a wide range of properties available for rent and sale. You can expect to pay an average of £443,000 for a property in this area. 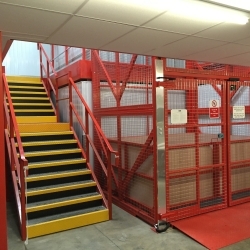 Self Storage Hunsdon – Security Self Storage – Self Store. Security Self Storage Hunsdon: 01992 877540 for a free quote.